Fully installed and removal of old unit. External powerpoint and gasline upgrade if required is an additional charge. Do you have an existing Electric hot water unit? Upgrade now to a 5 star gas hot water system and you could be eligible for up to a $588 government rebate. 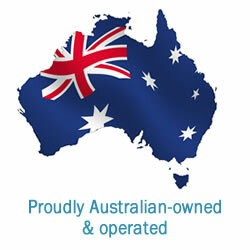 At Victorian Hot Water, we pride ourselves on providing you with the best hot water systems in Melbourne. With more than 25 years of experience in hot water installations and hot water repairs and a team of fully qualified, skilled tradesmen, we’ve built a reputation for excellence across the industry. Our highly skilled team can advise on the best solutions to all your hot water system needs. Browse our services to see how we can help you or call us on 1300 659 559 today! Please fill in your details below, and one of our friendly representatives will contact you within 15 minutes.